FRIENDS OF THE FRUITCAKE CLUB. 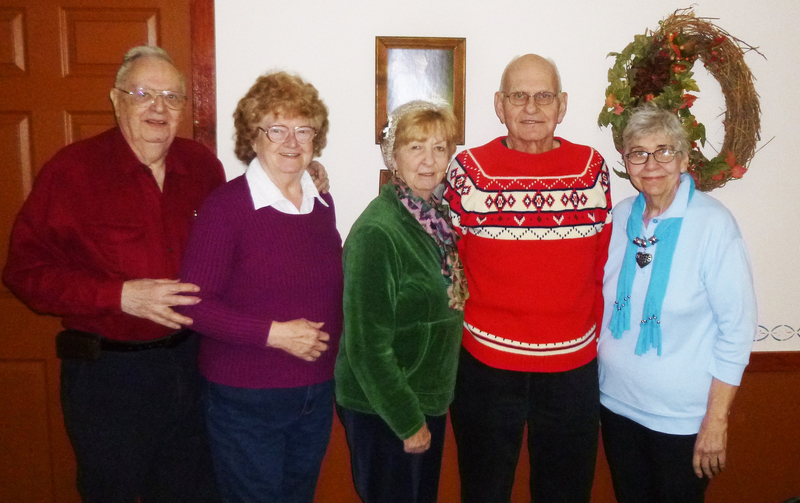 This is a fun show with Louise Carroll and friends from Ellwood City area. 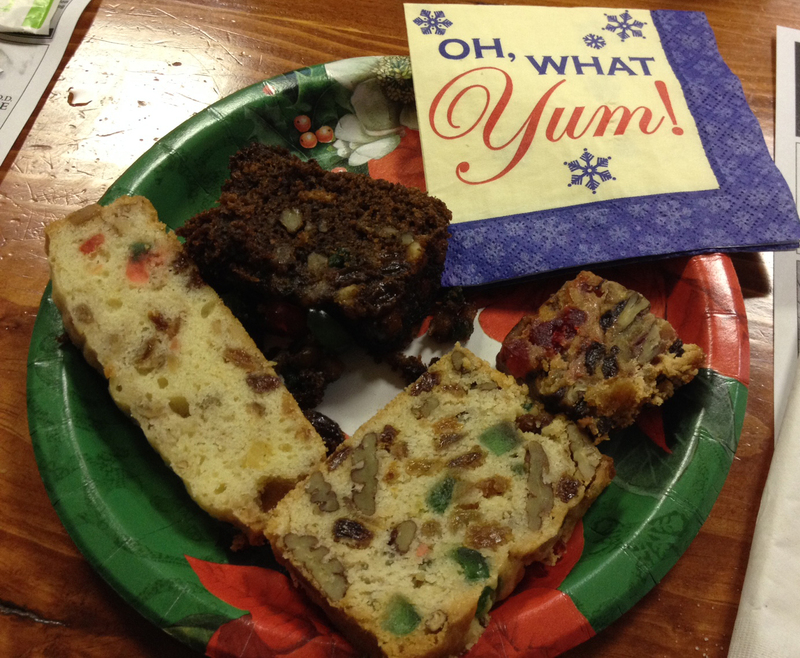 This is a fun group who meets every month to defend the fruitcake. Why would people criticize such a treat? 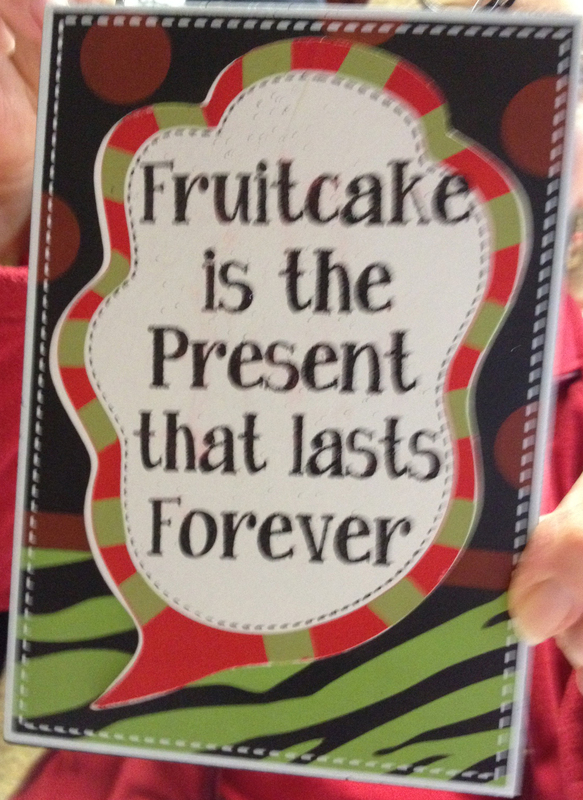 And defend the fruitcake to the end.